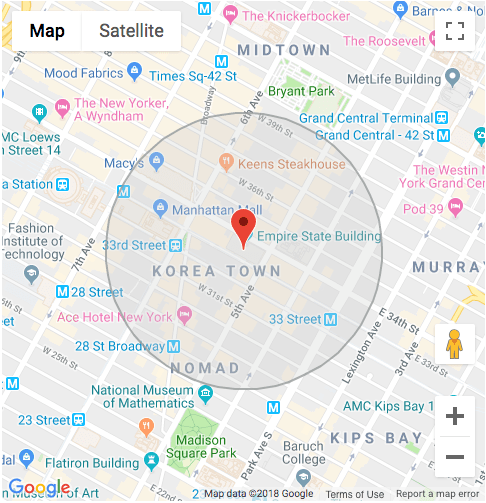 These days, geofences are commonly used for a wide variety of applications, including providing customers with localized coupons once they enter a store, wildlife management, and security. In this article you’ll learn how to insert the Haversine Equation into a scripted DreamFactory service. Once done you’ll be able to issue a simple HTTP call to your DreamFactory instance, passing along two sets of coordinates in order to determine how far away a subject is from the target destination. Before doing so though, it’s worth talking about the mathematical formula that makes this all possible, known as the Haversine formula. Wikipedia defines defines the Haversine formula as being used to “determine the great-circle distance between two points on a sphere given their longitudes and latitudes”1. The “great-circle distance” is the shortest distance between two points as measured on the surface of a sphere, which makes it a relatively accurate solution for measuring distance between two points on Earth. This formula involves a fairly heavy dose of geometry, and so I’ll leave it to the aforementioned Wikipedia page to walk you through the mathematical details. We’ll instead focus on converting this formula into its’ PHP equivalent, and making this functionality available via a secure DreamFactory service. 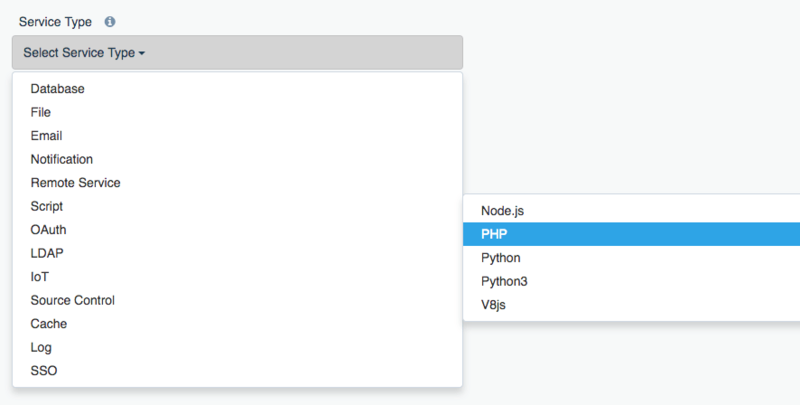 To create the Geofence API in DreamFactory, we’ll begin by creating a new PHP Scripted Service. This is accomplished by logging into your DreamFactory instance, clicking on Services, clicking Create, and selecting Script and finally PHP (see below screenshot). The 40.748667,-73.985667 coordinates identify the location of the Empire State Building, and the -73.985667,40.753706 coordinates identify the location of the New York Public Library (5th avenue branch). The service returns a distance of just 0.3892 miles; a short walk between these two famous landmarks! Use DreamFactory’s limiting feature to restrict the number of hourly/daily/monthly calls a particular user can make, opening up the opportunity to monetize your data. Integrate the geofence API into another API’s workflow, allowing you to return the distance between two points alongside other response data. Would you like to see this example demonstrated in person? Contact our team to arrange a demo. Or download the OSS version of DreamFactory and experiment with this feature for yourself! Get started with DreamFactory commercial edition by starting a free trial. Or, download and run it on the server, cloud, or desktop of your choice.